Skin changes with age. As we grow older, the natural collagen and elastin in the skin lessens. The skin becomes thinner and looses required fat. The skin no longer looks plum, and so lines and wrinkles develop. 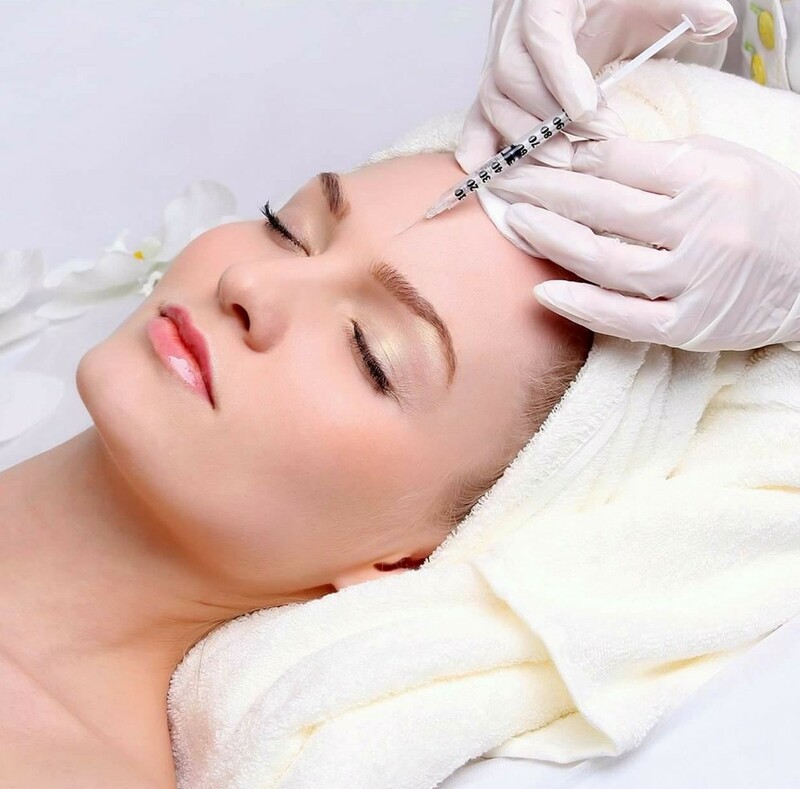 For fine-lines and wrinkle doctors, clinics have a lot of experience with Botox and Fillers, that temporarily relax facial muscles that cause lines and wrinkles. 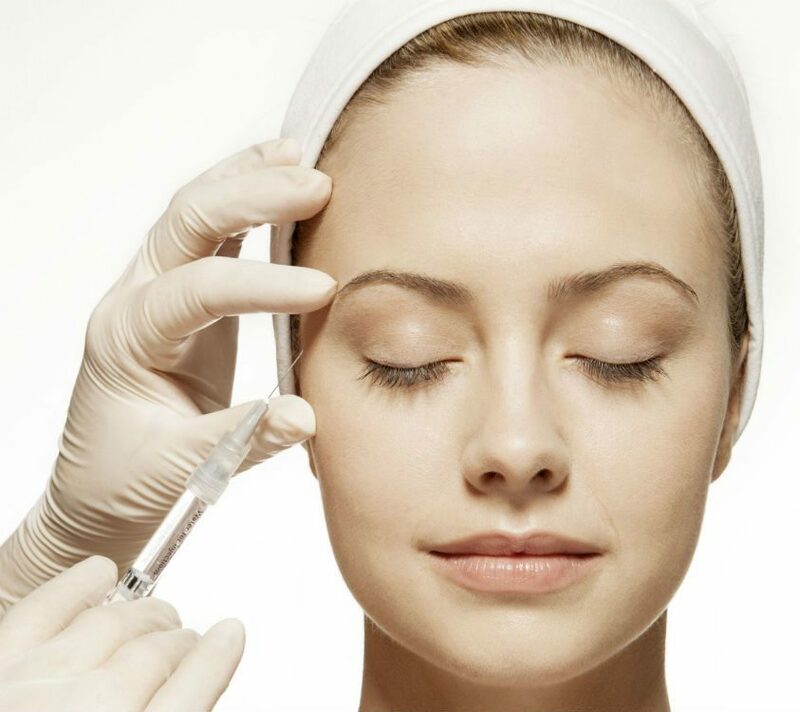 Botox is Botulinum toxin, a natural, purified protein that relaxes wrinkle-causing muscles with excellent safety profile. 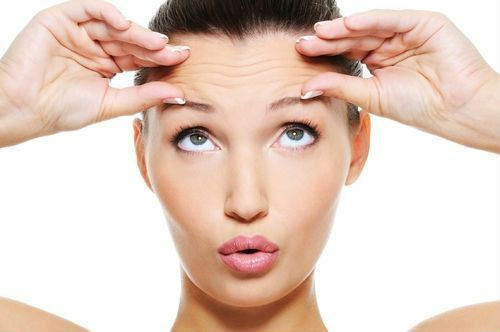 Botox is used for eyebrow, crow’s feet and forehead lines. It is also used in treating excessive sweating. 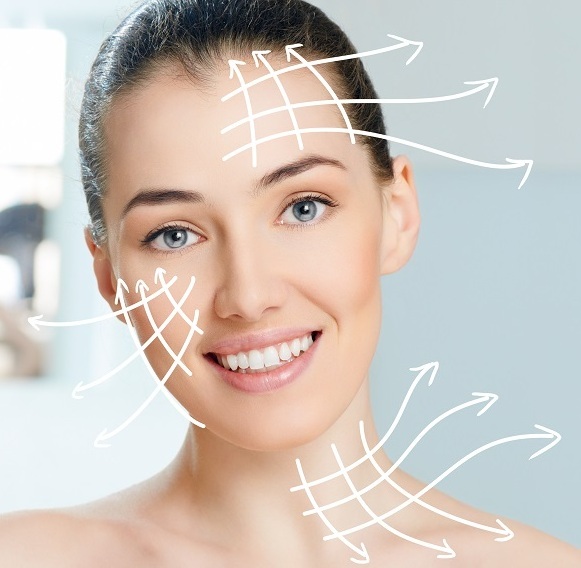 Fillers contain hyaluronic acid that helps to lift and fill in the facial lines and creases. It is used for smoothening of lines, wrinkles and folds in areas such as lips, chin and cheeks. It is also used for filling-up acne scars and tear troughs. Exilis ELITE is a new radio-frequency technology that reduces isolated areas of fat while tightening the skin. It is a non-surgical procedure that reduces fat and firms skin in the face and body. During an Exilis ELITE treatment, precisely controlled radio frequency energy is used to heat the deeper layers of the skin. This heat causes fat cells to shrink and contracts the skin tissue, stimulating new collagen production in the process. Exilis ELITE is recommended for any patient between the ages of 25 and 70+ who desires cosmetic improvement, particularly those areas that show the signs of aging, unhealthy life style and have not responded to other treatment options. Exilis ELITE treatment offers cosmetic improvement without surgery. 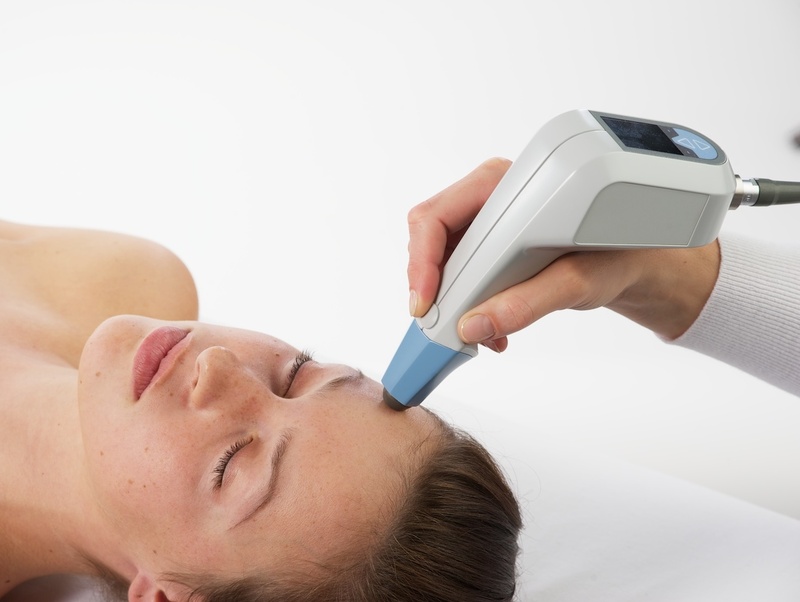 The Exilis Elite is highly advanced device in the beauty and skin care industry in that it has been instrumental in treating everything from superficial, fine lines to deep wrinkles within the deep tissue on the face, neck and body. The skin is noticeably smoother and lines are reduced, while the body and face are reshaped and re-contoured. As we grow old, the signs of ageing are prominently visible. 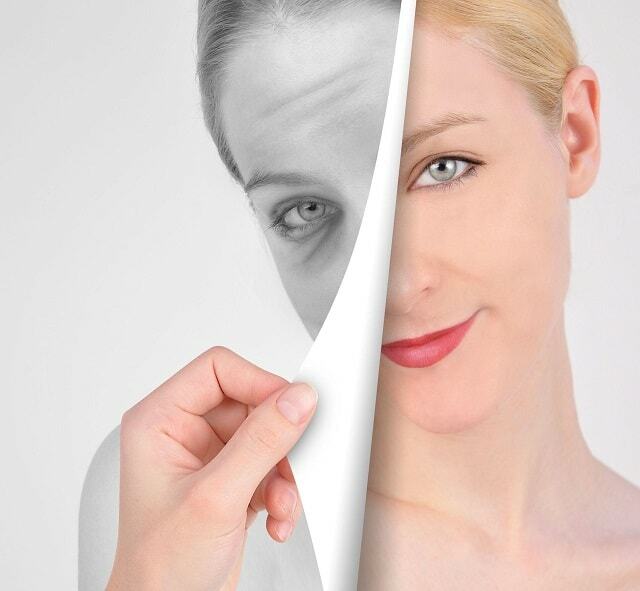 Reversal of these signs of ageing is done by skin rejuvenation treatment. Skin rejuvenation treatment diminishes signs of ageing, treats skin damage, reduces acne scars, firms-up loose and sagging skin -- thereby giving you a healthier looking skin. Combination of LASER's like Alma, Sellas, Erbium, Medlite C6, Photona and Yellow LASER are few of the options available for skin rejuvenation. LASER's dissolve molecular bonds of damaged skin cell and help repair till the skin becomes smooth and uniform. 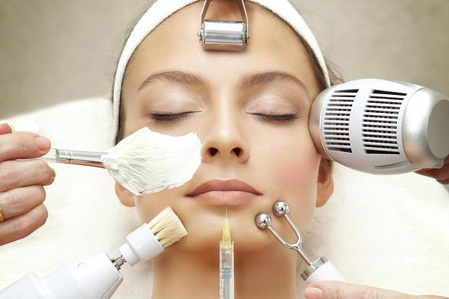 This process also activates collagen that promotes further rejuvenation of skin. Superficial lines or static lines are those that appear “etched” into the skin. They require thin, natural looking fillers. As the need for volume replacement increases, fillers are placed deeper and can be thicker and more viscous. Medium thickness fillers, like Juvederm Ultra Plus, are used for deep wrinkles, such as the naso-labial folds. Naso-labial folds run from the corner of nose to the corner of the mouth. Medium depth fillers are also very effective for folds that run downward from the corners of the mouth to the jaw; otherwise referred to as “marionette” lines. 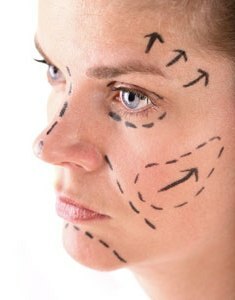 Thread lift is a minimally invasive cosmetic enhancement technique that lifts sagging skin on the face and neck using surgical suture threads.A thread lift is not a substitute for a facelift. It provides modest and subtle changes rather than dramatic results, and also helps people buy time before a face and neck lift may be needed. The biggest advantage of a thread lift is the absence of visible scars and the very short downtime from routine activities. It is common to combine a thread lift with other non-invasive procedures such as anti-wrinkle injections, laser treatments and facial peels that help improve skin texture. Liposuction can be performed at the same time, to improve the contours of the face. Most of us pay no attention to how fantastic our skin really is. As one of the largest most important organs in our bodies, our skin works to protect internal organs and provides many other functions that we often take for granted. Because it interfaces with the environment, skin plays a vital role in protecting our body from pathogens (germs) and excessive water loss. Lasers are some of the few tools that can utilize light energy to create positive change within our skin and reverse the signs of aging. 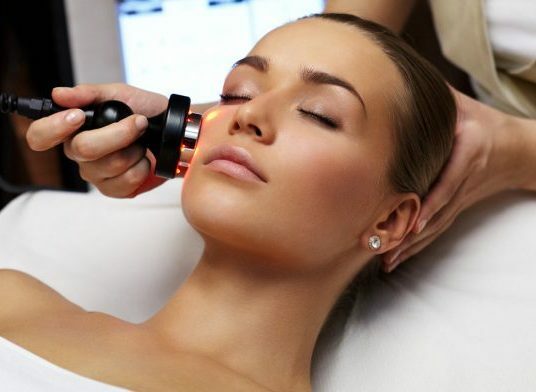 Lasers emit one simple frequency of purified light that can “zero in” on a specific target, allowing a laser specialist to choose just the right laser for a specific purpose, utilizing more than one laser to treat multiple skin conditions. The higher the “target specificity”, the lower the required energy, which means fewer side effects are experienced, allowing for less downtime.